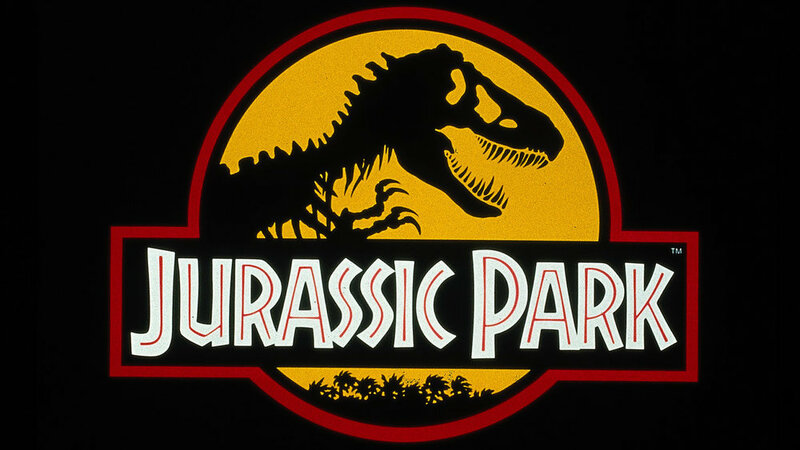 Join us at Ascarate Park for a FREE lakeside showing of the original Jurassic Park! This outdoor movie will be shown on the largest inflatable screen in the city. Bring your blankets and chairs and enjoy this dinosaur classic that started it all! There is no parking fee to the park that day. Food trucks will be available. Guests can bring food and coolers, but no alcohol or glass.